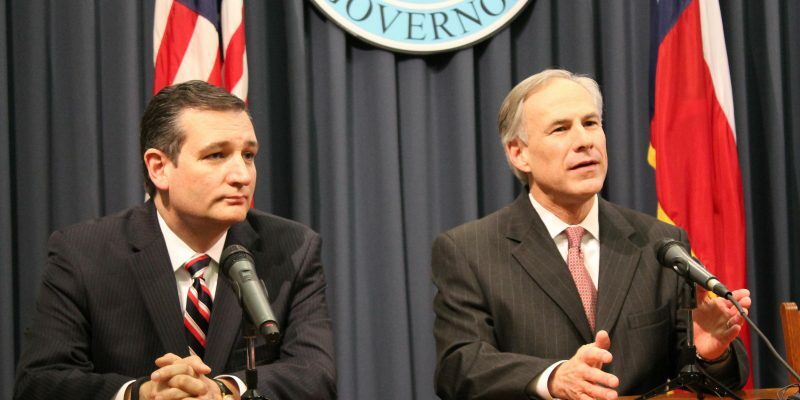 Contrary to false opinion purported by the Houston Chronicle (“Beto O’Rourke has Ted Cruz running scared“), Republican Senator Ted Cruz and Republican Governor Greg Abbott are on track to solidly defeat their opponents. The blue wave liberals keep talking about in Texas is only going down the toilet. Both Republicans’ job approval ratings is also positive. Among Texans polled, 47 percent either strongly or somewhat approve of Cruz’s job performance; 44 percent either strongly or somewhat disapprove, 10 percent remain uncertain. More Texans, 52 percent–either strongly or somewhat approve of Abbott’s performance; 39 percent either strongly or somewhat disapprove, and 9 percent said they were uncertain. According to current polling data from Right Scoop Politics, Cruz is up by 11 points according to a Quinnipiac poll, and 7 by JMC Analytics, with a 4 percent margin of error. Gov. Abbott has between a 12 and 14.3 percent advantage.